Huh, almost went to school there. My school all we could do is protest abortions, no fun trips to DC Granted once teacher did organize trips to pro wrasslin matches so we had that going for us. Was that before you learned that the cutoff was measured in months, not years? It is where I learned that PP isn't just about the scrape and slurp. Interesting that pics of the kids in black body paint are showing up but not the ones where they're in all blue or all white paint (yeah, don't get any of it but I don't get the pro fans doing it either). Much as I think the Archdiocese there doesn't do as much as they should for inclusion of all people (not a race thing but absolutely all but Catholics are evil thing) I can't fault the kids on this one. 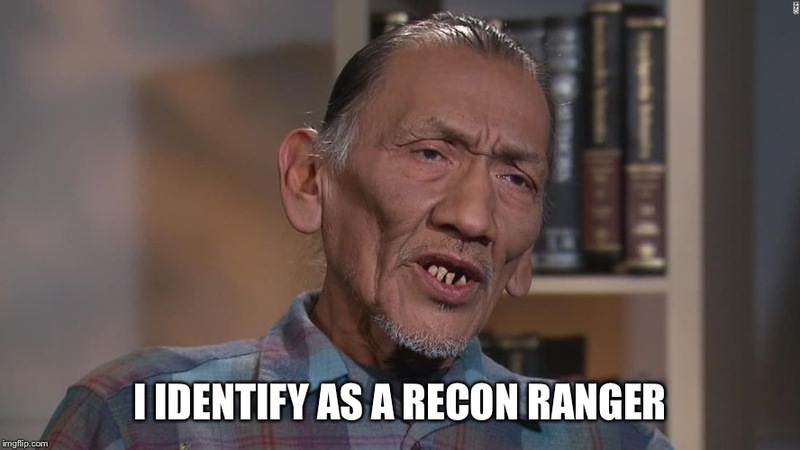 So, it turns out that the "indian" never went to vietnam...apparently, he fixed refrigerators....went AWOL a couple times. I thought this was pretty damn funny..
G 97, badmoon692008 and blkduc like this. Only served in the reserves stateside for 4 years before being discharged as a private, and went AWOL 3 times....yet that somehow equates to a Recon Ranger in Vietnam ehhh? 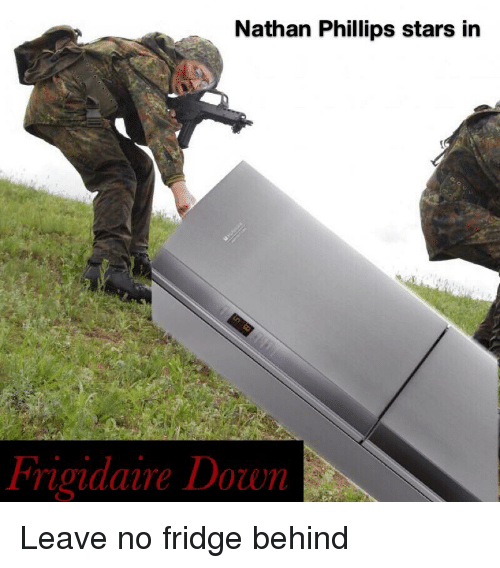 I actually prefer the title "Heartbreak Fridge" for this one. G 97, badmoon692008, blkduc and 1 other person like this. Well this little event sure put the pervasive hate for white Christian/Catholic males on display for all to see. badmoon692008 and auminer like this. 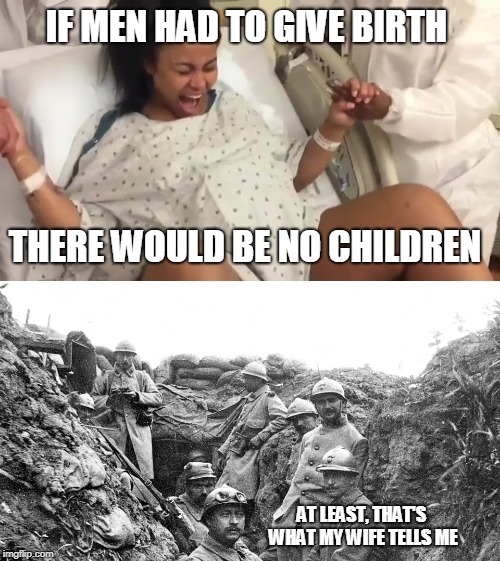 Men just have it made, period. The irony of that statement is incredible. I'd argue that white women living in most westernized societies, but especially in the US, are arguably THE most protected class in all of recorded history. Amazing how that privilege flies right over these libtards' heads. Good lord some of the comments after the article are ridiculous. Blind hatred from quite a few.